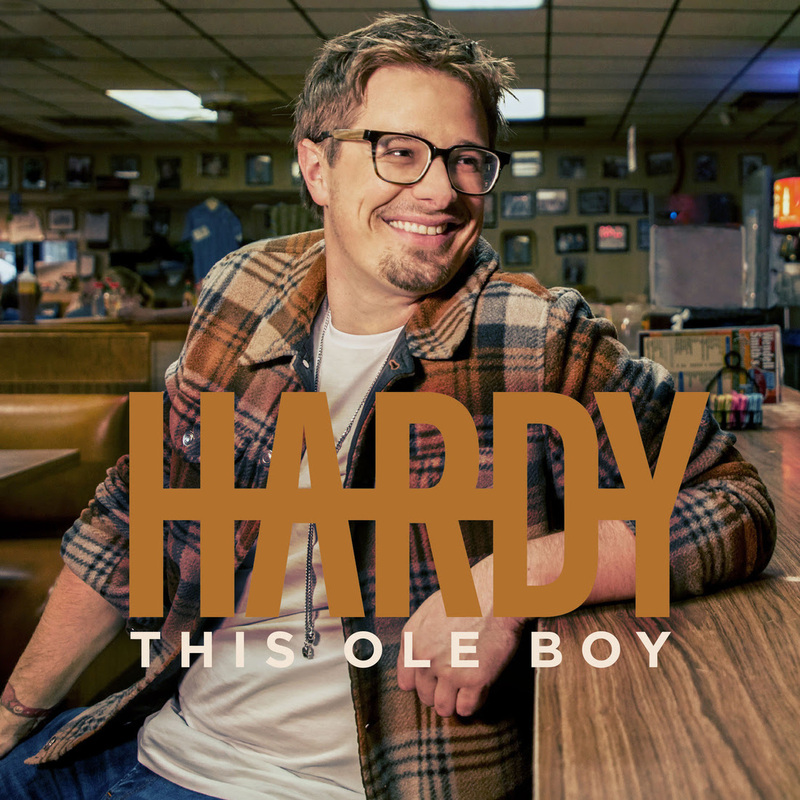 NASHVILLE, TENN. (October 19, 2018) — Hit Country songwriter and newly-signed Big Loud Records/Tree Vibez Music artist HARDY makes his hard-charging debut today (10/19), unleashing the rocked-up small-town swagger of his THIS OLE BOY EP. One of the most exciting new lyricists in Country today, HARDY scored his first #1 as a writer with the blistering backwoods stomp of Morgan Wallen’s PLATINUM-certified “Up Down” (featuring Florida Georgia Line) earlier this year. And he just repeated the feat with FGL’s rootsy chart blitzer, “Simple,” snagging the top spot on both the Billboard and Country Aircheck/Mediabase Country Airplay charts this week. But with the four songs on THIS OLE BOY produced by Joey Moi, the Mississippi native looks to introduce his own brand of Country – filled with gritty work-boot stomping, tributes to those who prefer to kick it old school and chest-thumping rural realism. With his foot firmly on the gas, HARDY will hit the road on Morgan Wallen’s just announced IF I KNOW ME TOUR. Set to open more than two dozen shows on the winter-long run, the IF I KNOW ME TOUR kicks off January 5 in Milwaukee, Wisconsin, and runs through March 30 in Salt Lake City, Utah. Earlier this week, HARDY joined Wallen and his “Up Down” cowriters Brad Clawson and CJ Solar for a vibey rooftop #1 celebration, held at the Thompson Hotel’s L.A. Jackson in Nashville. Check out photos of the event here.